Beauty begins with healthy skin, so we’re bringing you skin science and how-to guides to help you achieve your best skin ever. We believe in a lifetime of healthy, beautiful skin, and that starts with superior sun protection. Have you ever washed a face full of makeup and thought you got it all off, but then your fluffy white towel or smooth white pillowcase showed otherwise? Yeah, we’ve been there, too. Learn how to prevent clogged pores and minimize the appearance of large pores. Shake up your acne skincare routine! Our line of uplifting pink grapefruit face masks is designed just for acne-prone skin. 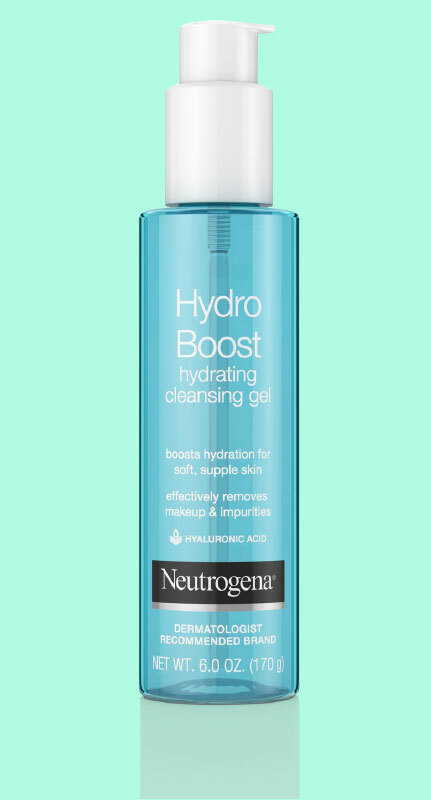 Now you can refresh your skin gently without worrying about breakouts. Discover the specific skin benefits of each of our masks and find the right one for you. Learn what causes dry skin, and how to replenish skin's vital moisture. To clear things up once and for all, here's a quick look at the most common acne myths we frequently come across.